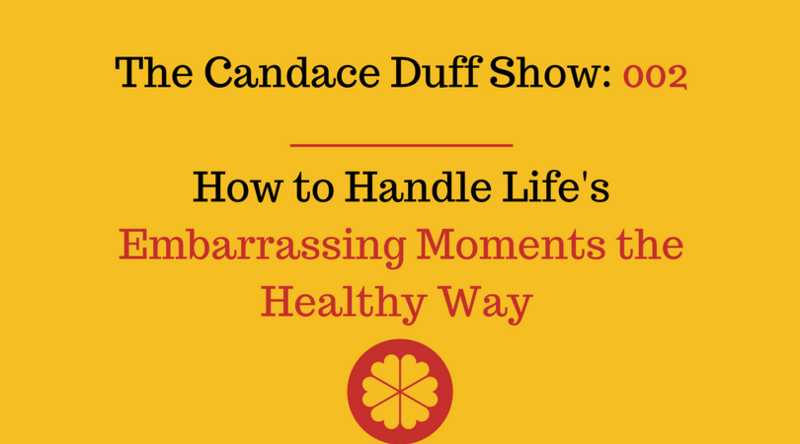 In this episode, we take a deep dive into the fear of embarrassment. First I tell you the story of one of the most embarrassing moments in my legal career, how I handled it and how I could have handled it better. Next, I give you ten tips on how to handle life's embarrassing moments the healthy way. Leave an honest review on iTunes. Your ratings and reviews really help. I read each one and will be forever grateful if you do. You can also leave reviews, subscribe and listen to the show on Stitcher and Google Play.